From this popular and always repeated BBC2 series, the indispensable home help you'll never want to be without. Over 5000 hints and tips from professionals on every subject under the sun. 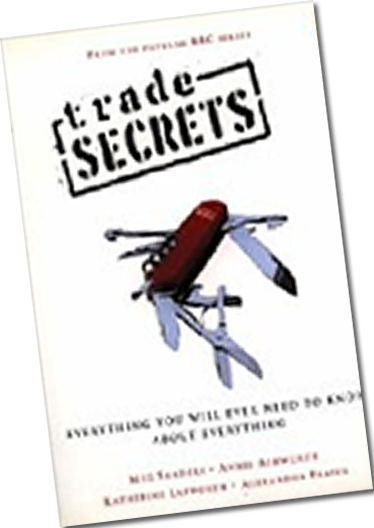 Also in the Trade Secrets Series Annie and Meg have written Trade Secrets Parenting and Trade Secrets Christmas.